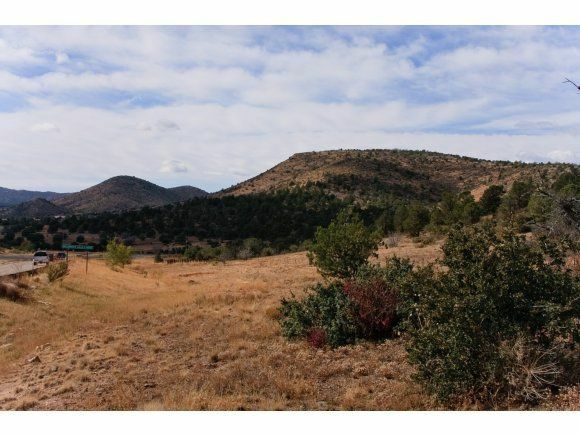 Your own 25 acres just 8 miles from prescott's square on paved access, w/custom buildings. Absolutely stunning views! 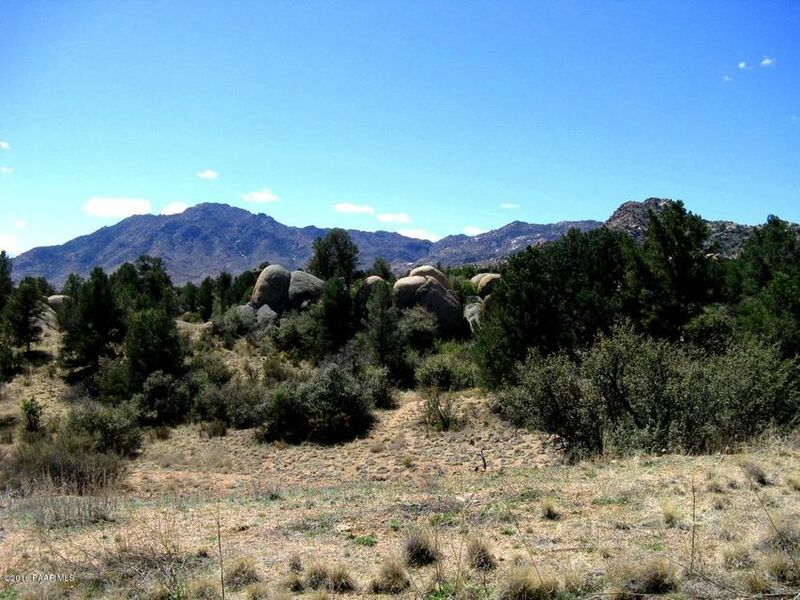 Come enjoy this rare treasure of privacy, wildlife, and scenery nestled in a valley at the foot of granite mountain. Long-time locals know nothing of this tranquil valley's existence, so close to town. No hoa and the location make this an incredible investment. Fantastic olympic-size indoor dressage arena (22,240 sq ft) w/5 large stalls, turn-outs, and spacious pastures is your equestrian dream. Attached is an rv/coach premium insulated garage (18'x80'). A 864 sq ft barnmaster w/2 over-sized stalls has covered turnout and outdoor arena 200'x80' w/pipe fencing. Immaculate guesthouse/offices w/beamed ceilings and attached spacious 3-car garage matches your dream home. 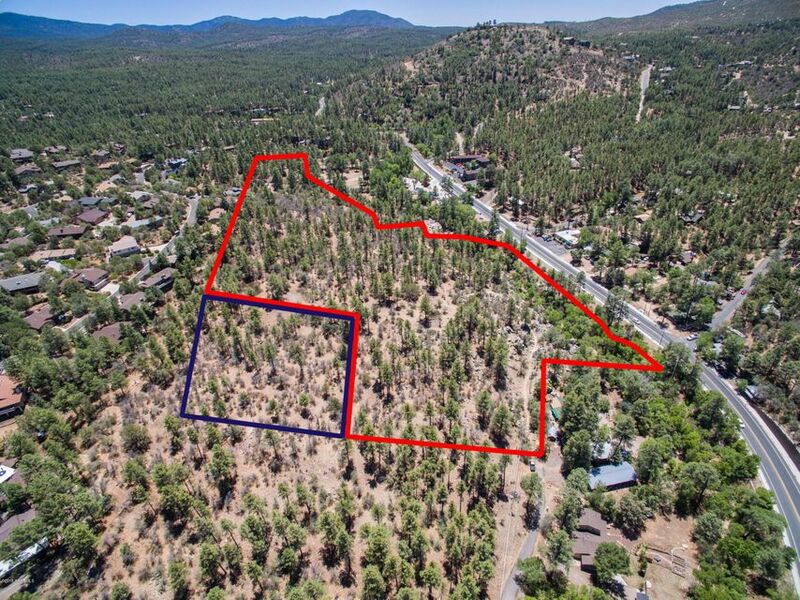 Rare development opportunity close to downtown prescott. High density 14. 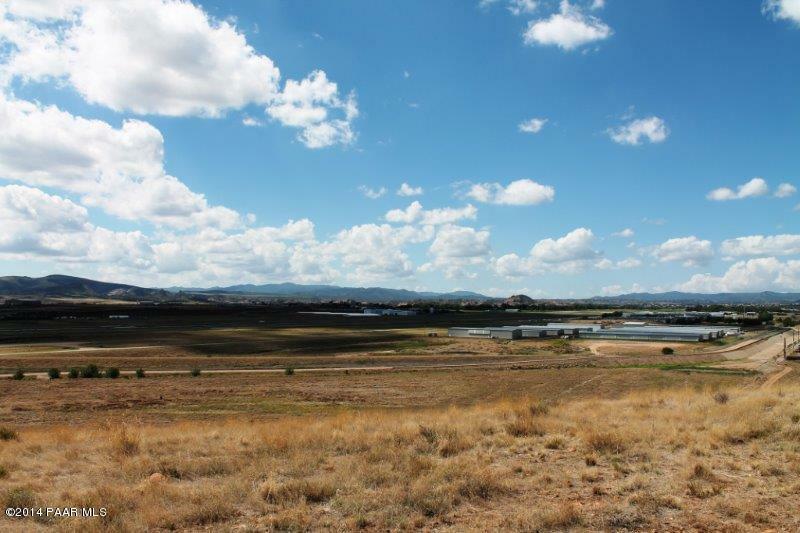 29 acres with preliminary plat. Plans call for 43 patio homes. All city utilities are available. Reduced! One of a kind investment opportunity!!!! 60. 74 acres with airport access. 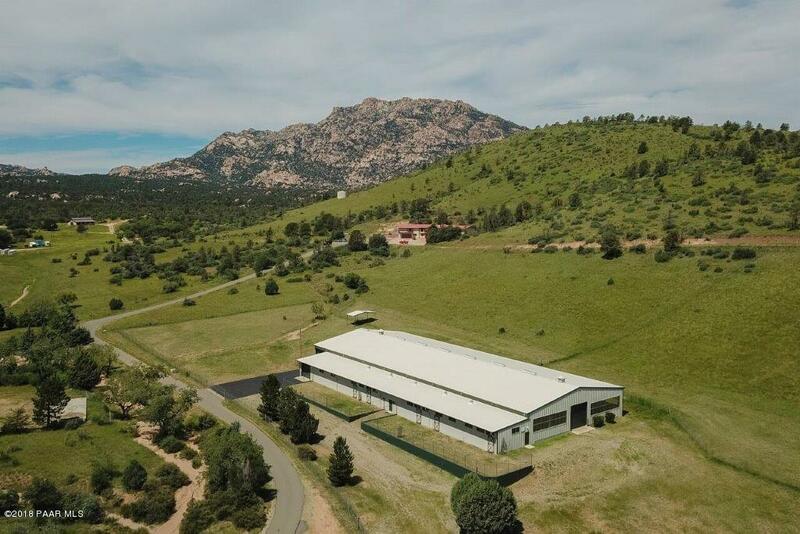 Beautiful views from atop the mesa, plenty of room for parking, private airplane hangars etc. Property is zoned il which allows for hotel/motel facilities, dormitories, colleges or universities and much more. The realignment of ruger road makes ingress/egress a breeze! Now is the time to invest in this area!! See documents to view map of property. Buyer to verify all information. $15. 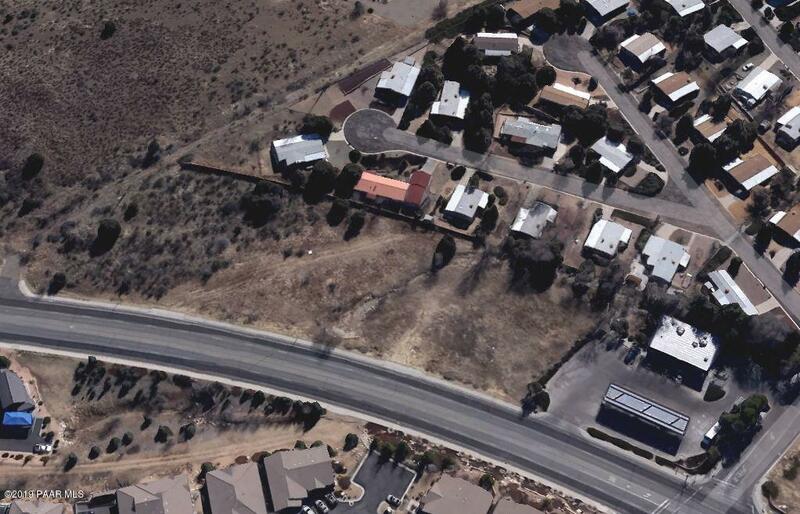 00 per sq ft - owner will sell all or part. 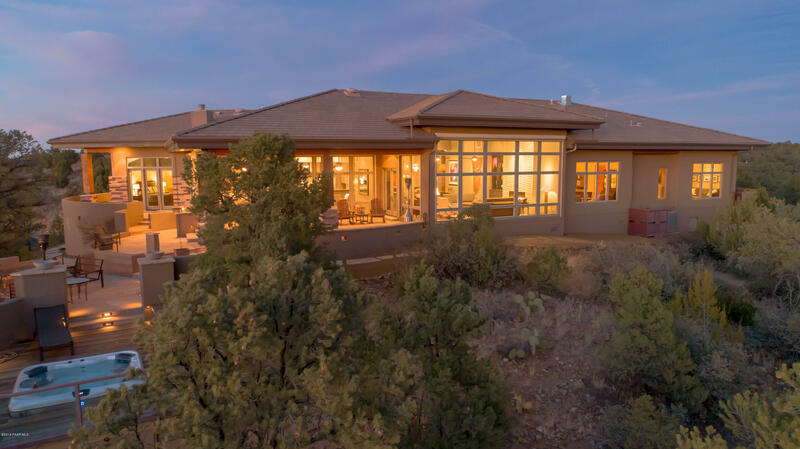 Luxurious contemporary single level home with sweeping long distance views. Located in the gated upscale community of the preserve at the ranch on over 4 private acres, this fabulous home sits on a knoll with beautiful serene views filling walls of windows. This 4445 sf home has been extensively remodeled to create a more livable space. Remodel includes temp-controlled wine cellar, inviting wet bar with gorgeous 3-dimensional bluestone tile and an all new dream kitchen with 4 ovens, an 8-burner viking gas range and 48'' subzero. Former screened in porch is the new family room and lots of outdoor living space has been added including a lower flagstone patio with fireplace, an outdoor bbq kitchen and an inviting spa deck that sits on a peninsula taking in the views on 3 sides. 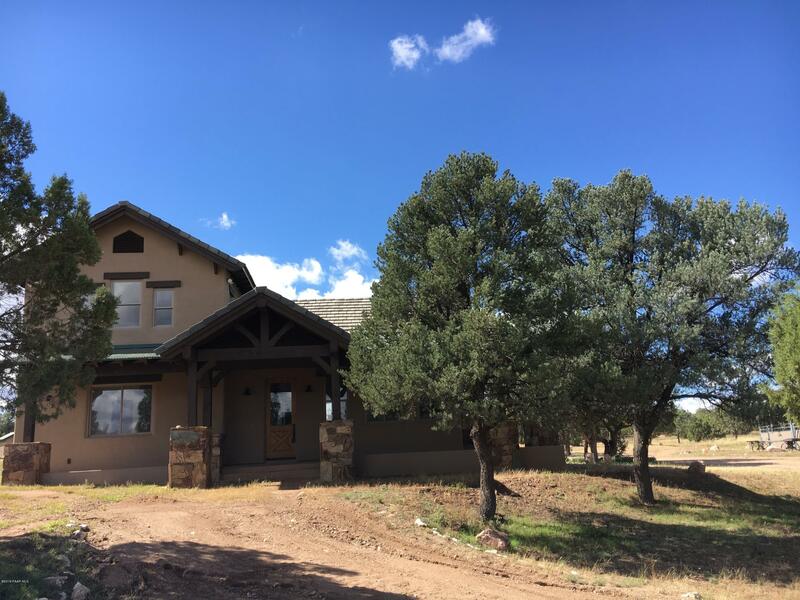 Luxury santa fe home situated towards the very top of the ranch in prescott. 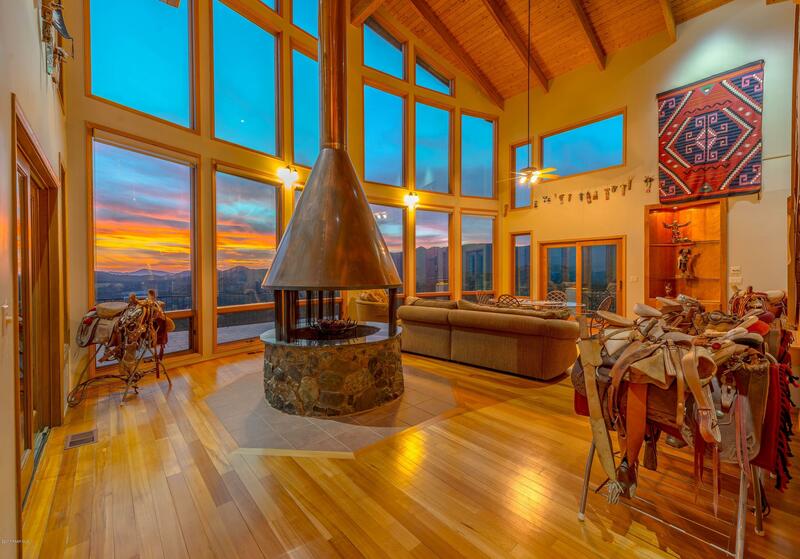 This magnificent home borders national forest with panoramic views to city lights & mingus mountains. Features include 30+ foot ceiling height, disappearing fold-away windows, ''cantera'' iron front door, dramatic water feature, soaring stone fireplace, travertine flooring, over-sized dining room and professional wet bar with built-in bar, ice-maker and refrigerator, media room and clerestory windows. Eat-in-kitchen features custom cabinetry, wolf 6 burner range, asko & sub-zero appliances and level 5 granite counters. Elevator access to all 3 floors. Exterior features include fountain, firepit, outdoor kitchen areas with infra red grill, covered & open exterior deck with ''chiseled'' tile & paver driveway. 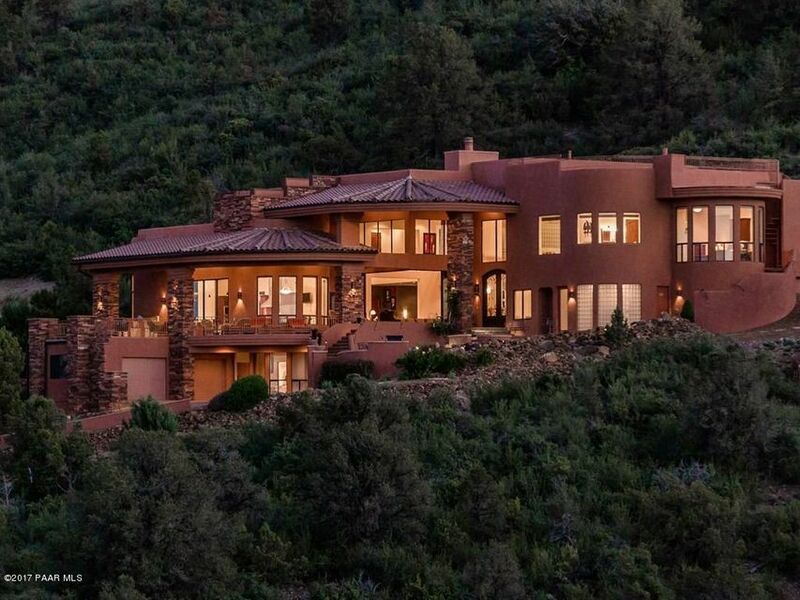 As of today, 4/18/2019 the average home price for homes for sale in Prescott is $331,369.